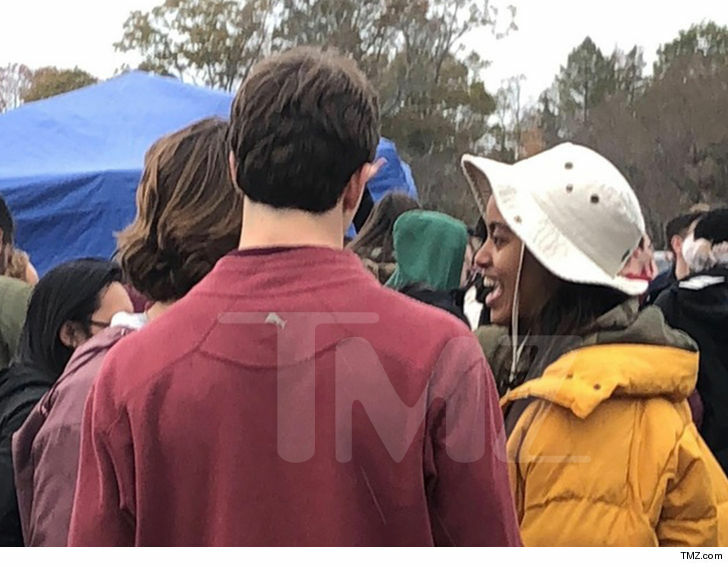 Malia Obama's gonna remember her first Harvard-Yale football game -- and so is the guy she made out with during the tailgate party! Barack and Michelle's oldest was pregaming with friends Saturday outside the Yale Bowl in New Haven, CT, and wound up kissing a mystery guy who seemed to be pulling for Harvard, too ... based on his crimson tee. 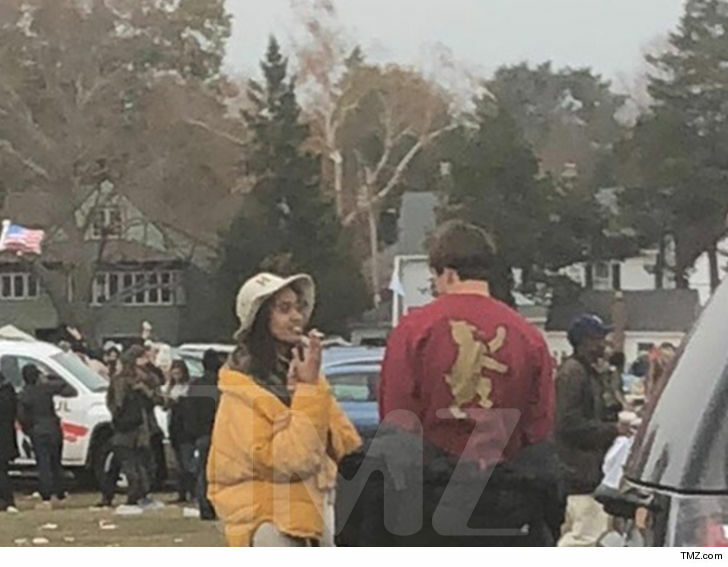 The makeout sesh is no big deal -- just a freshman doing what freshmen do -- but the fact Malia lit up a cigarette might not sit well with mom and pop. Remember, Michelle famously disapproved of Barack smoking. 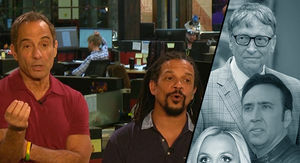 We'll say this though ... Malia made out a lot better than her team. Harvard got crushed 24-3.